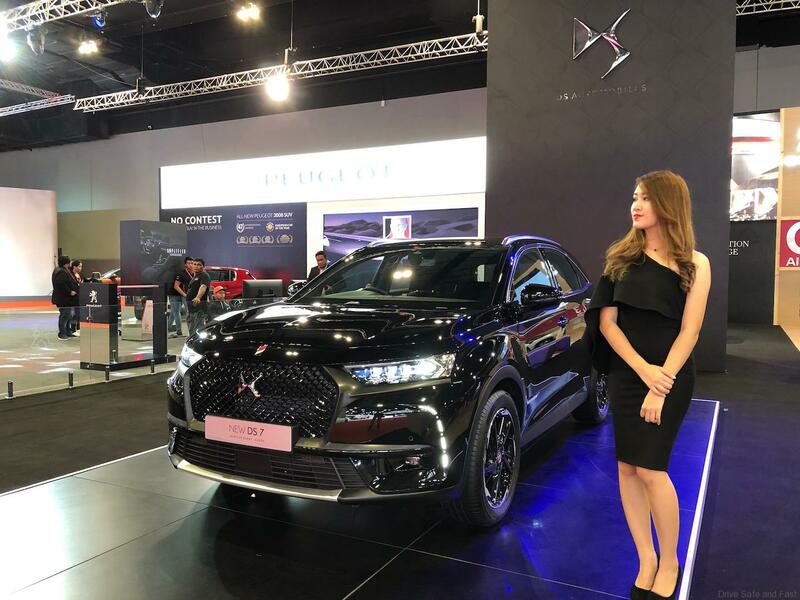 Why was Audi, Aston Martin, BMW, Bentley, Ferrari, Haval, Infiniti, Jaguar, Land Rover, Lamborghini, Mercedes-Benz, Mazda, Mini, Maserati, Porsche, Rolls Royce, Renault, Subaru, Volkswagen and Volvo missing from this years Kuala Lumpur International Motor Show 2018 (KLIMS)? 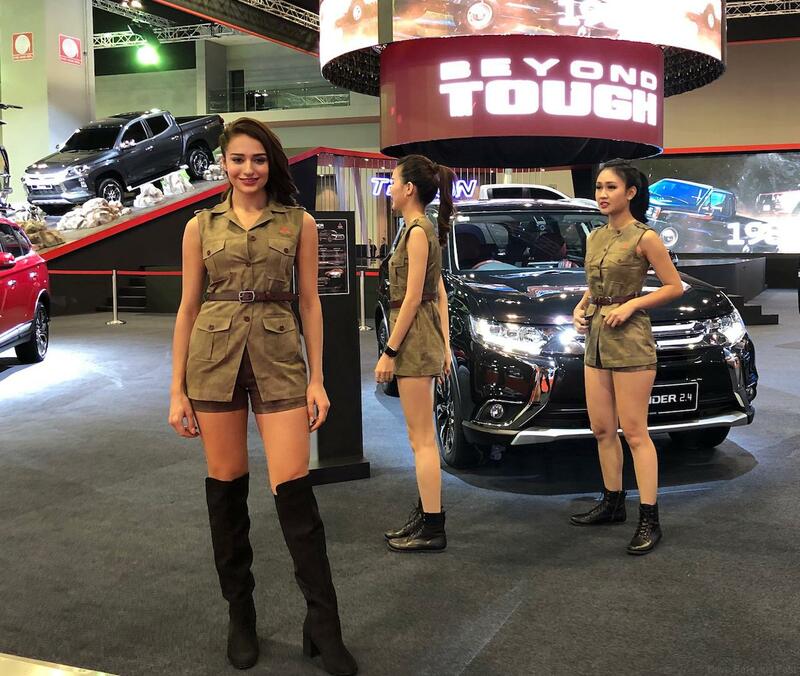 Organized by the Malaysian Automotive Association (MAA), KLIMS made its 9th presentation from 23 November to 2 December 2018 at the Malaysia International Trade and Exhibition Center (MITEC). Yes, the new venue was much better, the hall layouts were easier to take in, the events organized during the show days were much better and the ticket holders got a chance to win some great cars like the Toyota C-HR, Honda City and all new Perodua Myvi in the lucky draw, but KLIMS 2018 was missing the premium brands and enough concepts to make truly an ‘International’ motor show. 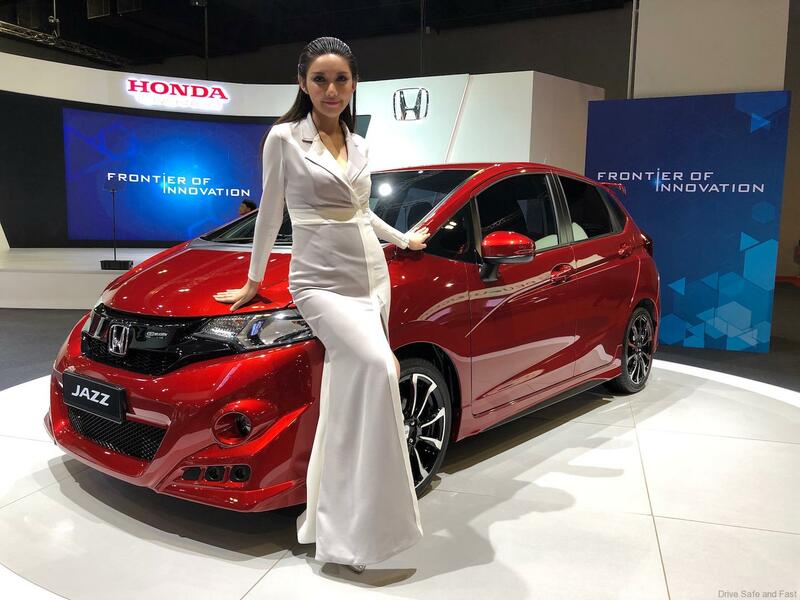 In fact, KLIMS reminded us of the Tokyo Motor Show from 8 years ago where there were just a 11 car brands (all the Japanese or course and a couple of Europeans) participating. So why were the 20 car brands listed above missing? 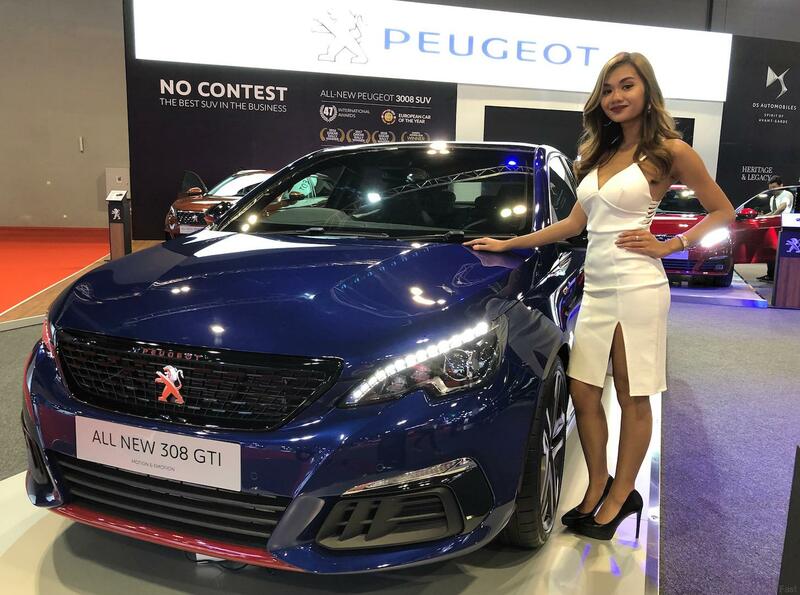 The Malaysian car industry got a big sales boost earlier this year with the zero GST sales campaigns where all brands sold more than expected and so probably the 20 brands listed above saw no reason to spend on a lavish show to boost sales (as they were sold out?). Taking part in a show like this can cost from RM1 million to as much as RM4 million. 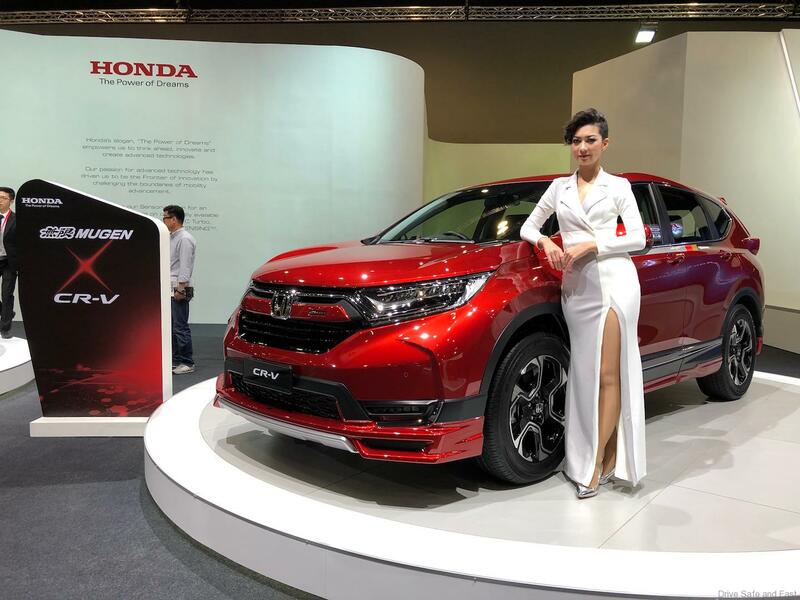 Car manufacturers are starting to prefer smaller more customer focused events where they get better prospects for sales. Looking globally, some car brands have started ignoring Motor Shows in Frankfurt, Paris, Los Angeles and even Geneva. Alfa Romeo, Fiat, Nissan, Infiniti, Jeep, Mitsubishi, Nissan, Peugeot, DS, and Volvo were all missing from Frankfurt in 2017 and might continue to miss it in 2019. Have car brands decided to spend instead on social media marketing and ‘key opinion leaders’? Or maybe they are seeing more returns by not being side by side with their rivals under one venue. 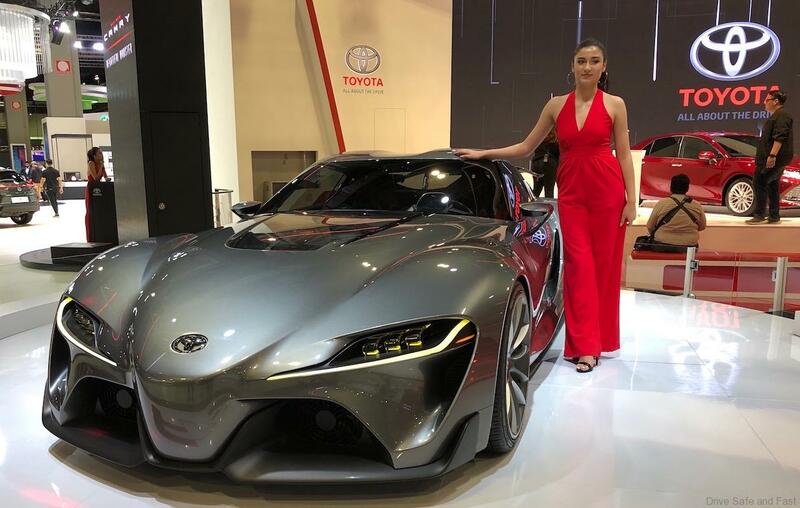 We believe that every manufacturer likes and wants to be able to dominate an event by having a strong presence and this takes big money…..like what Toyota, Lexus and Hyundai did at KLIMS 2018. 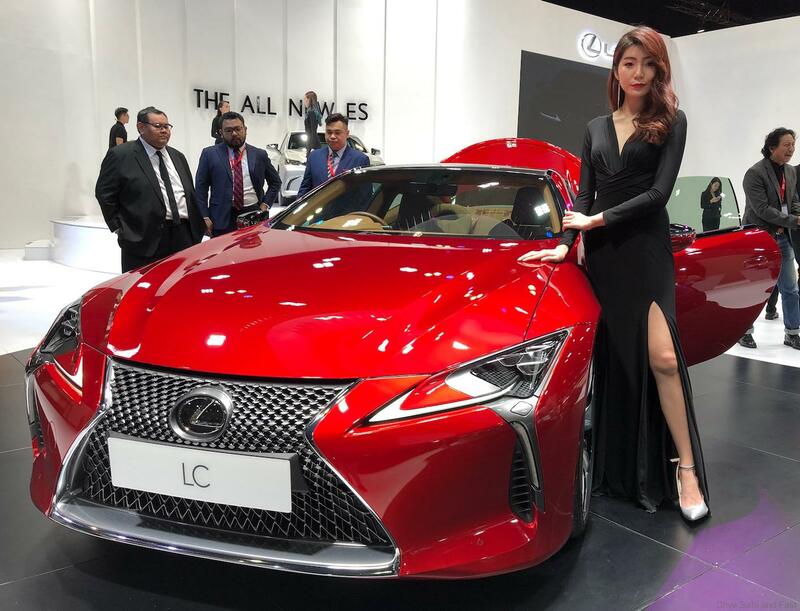 Toyota and Lexus made a big effort to bring in concepts cars and they also had 3 new vehicle launches to spice up their stand. 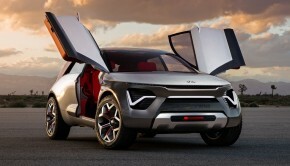 Hyundai launched 2 brand new vehicles and brought in 3 future models using electric, fuel cell and pure adrenalin power. 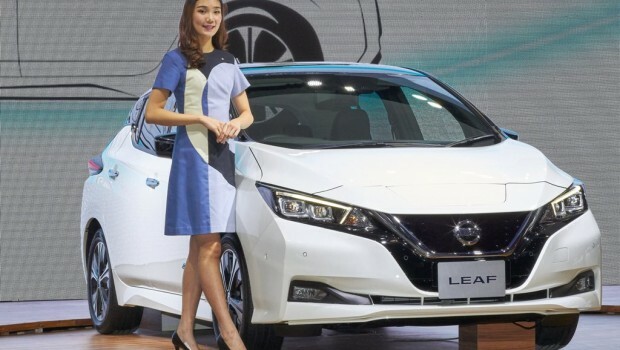 So, it looks like the relevance of big international motor shows are dwindling and car brands are looking for alternative avenues to showcase their new models and technologies. The emergence of virtual reality could well become that alternative as the new generation of consumers, the Millennial’s prefer to buy online and they sadly have little interest in cars and their performance. It is sad time for petrol heads like myself. 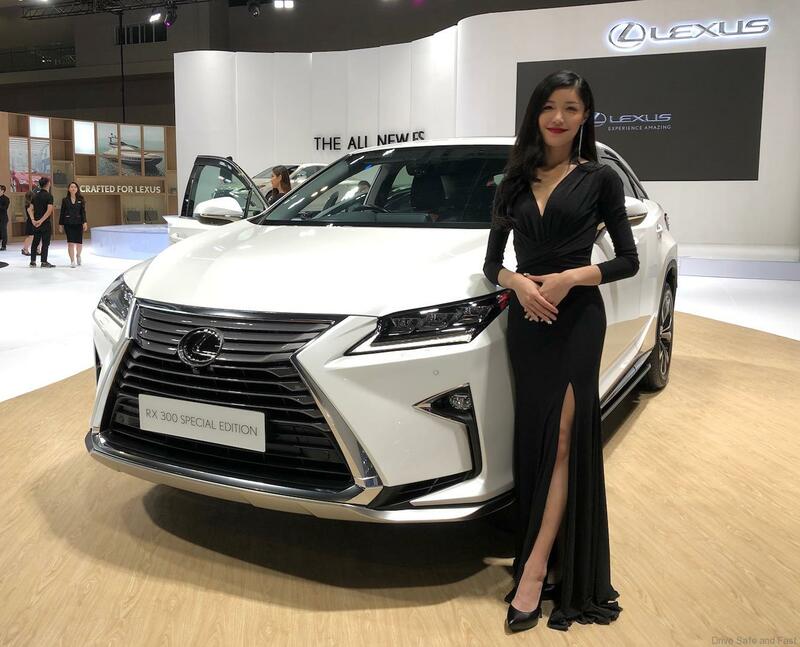 For car brands it is probably it is better to spend the money doing a ‘Shopping Mall’ roadshow with no rivals to be seen alongside and plenty of foot traffic confirmed over a long weekend.